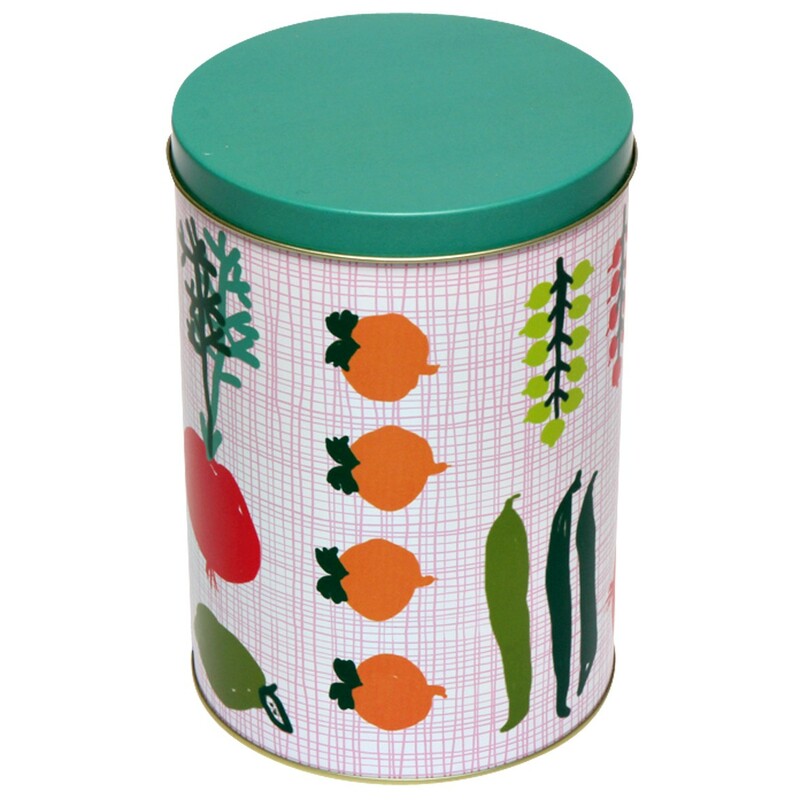 These biscuit tins by Kitsch Kitchen are a unique way to store your favorite biscuits. 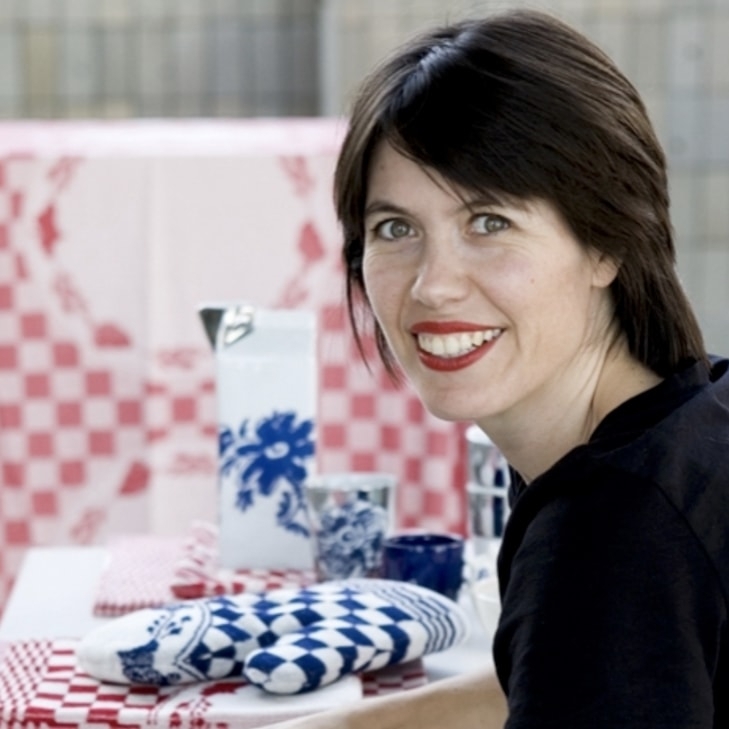 Porre means leek in Danish.This is reflected in the print; a nostalgic vegetable print. 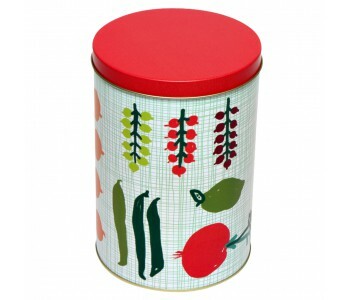 This storage tin (16 x Ø 11cm) is available with a red or green lid. 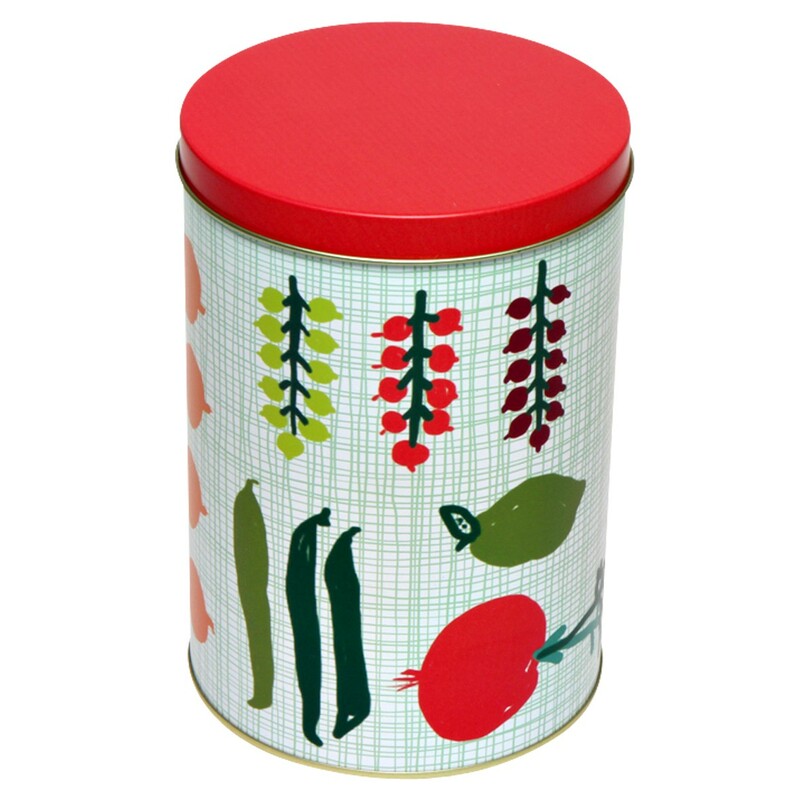 Brighten up your kitchen with these beautiful, eye-catching tins!